The contract for the third phase of the Public-Private Partnership (PPP) project “German-Moroccan Center of Excellence for Agriculture” (CECAMA) has been awarded in December 2018 again to the Consortium AFC Agriculture and Finance Consultants GmbH and ADT Project Consulting GmbH. The project is supported by the German Ministry of Food and Agriculture (BMEL), the Moroccan Ministry of Agriculture, Fisheries, Rural Development, Water and Forest (MAPMDREF) and further partners of the public and private sector. The new phase will start in January 2019 for two years with an option for another two years until December 2022. 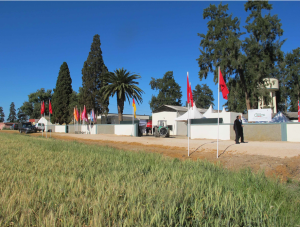 The CECAMA is a platform in Morocco for the organization and provision of high-quality practical vocational training on sustainable agricultural practices / technologies, information and advice, field trials and farm demonstrations. The center is located in Sidi Slimane in the North of Morocco. Since 6 years the center is offering workshops, seminars, field days and practical demonstrations on several agricultural subjects such as sustainable crop production and farm mechanization as well as milk and beef production management and technologies in cooperation with partners of the agribusiness sector. 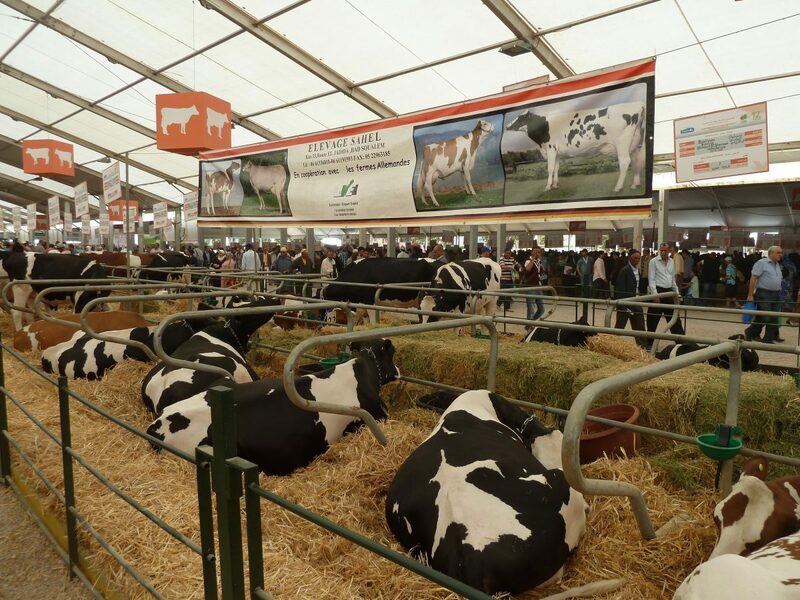 Key aspects of the third phase are to continue and enhance the existing services of the agricultural training and information center, to facilitate the networking and cooperation with other agricultural training and research institutions and professional agricultural associations in Morocco and to establish sustainable institutional structure for the future of the center.